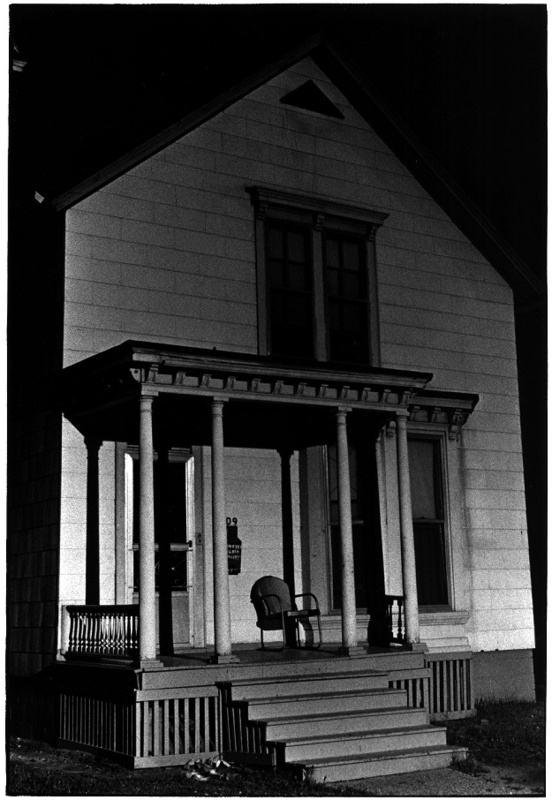 William Gale Gedney (October 29, 1932 – June 23, 1989) was an American photographer whose work did not gain momentum until after his death. 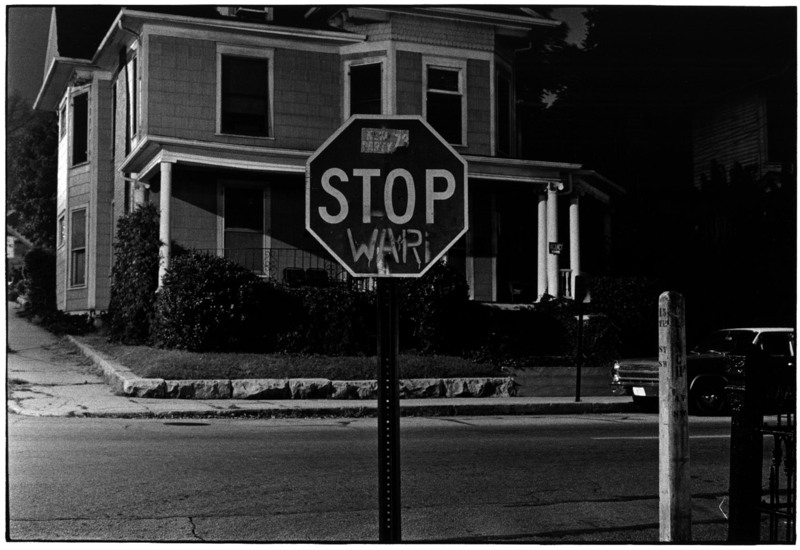 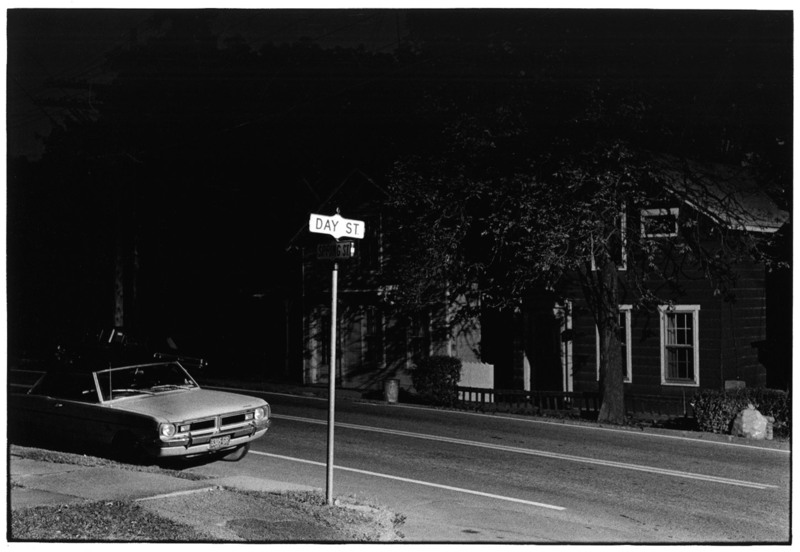 Gedney died of AIDS in 1989, aged 56, in New York City and was buried in Greenville, New York, a few short miles from his childhood home. 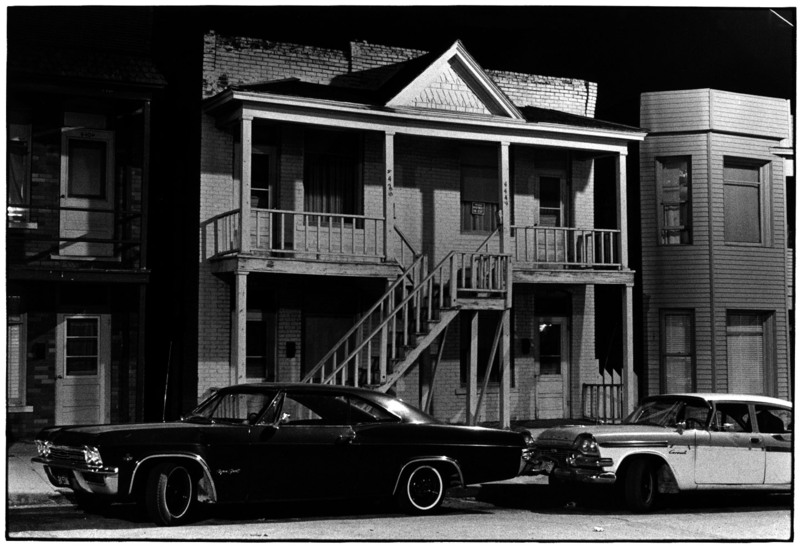 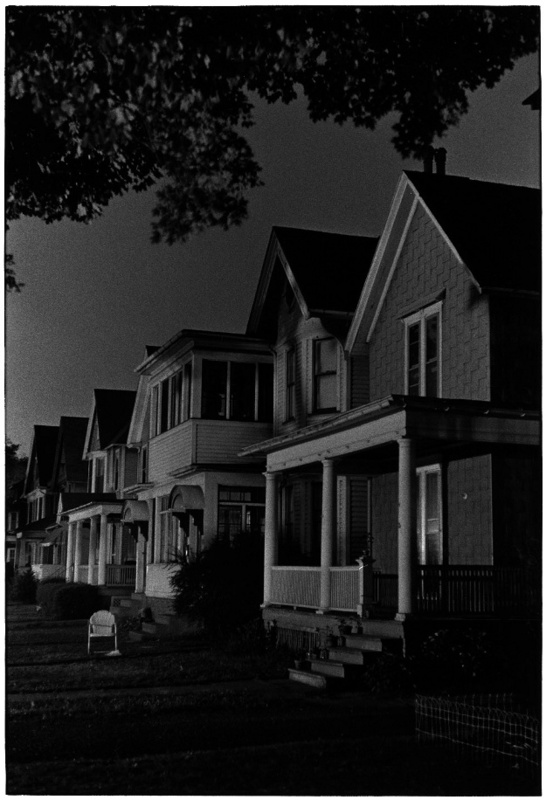 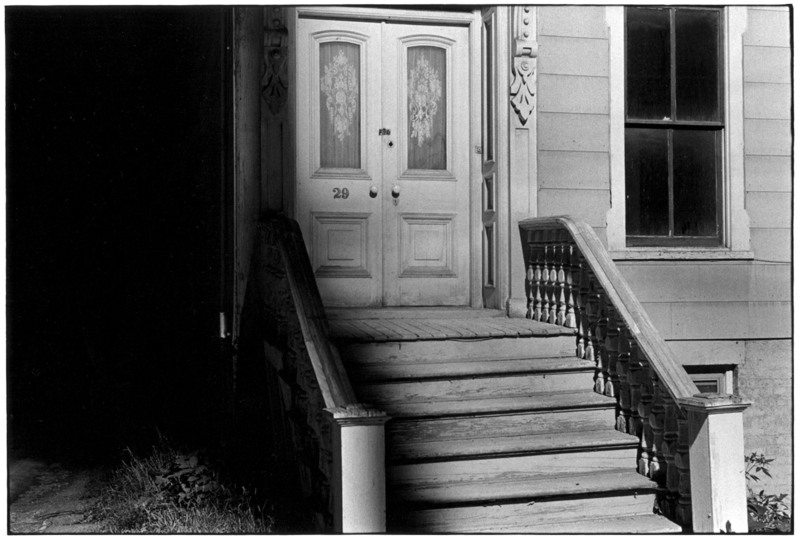 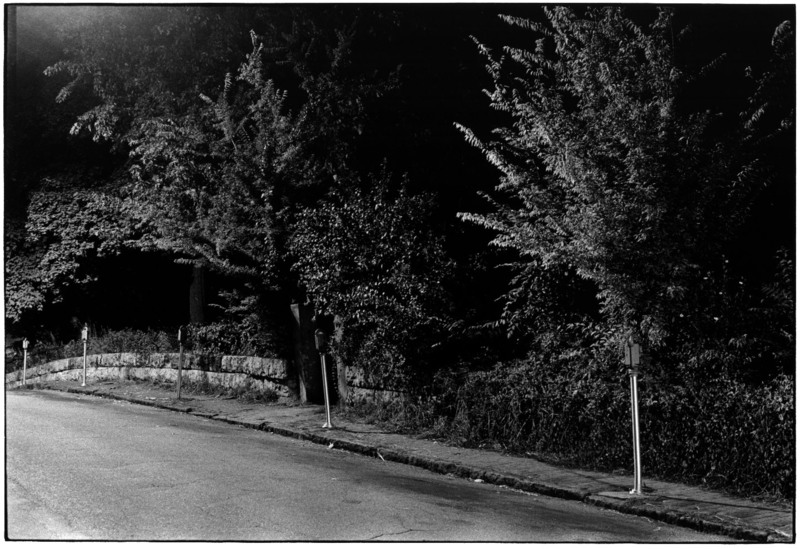 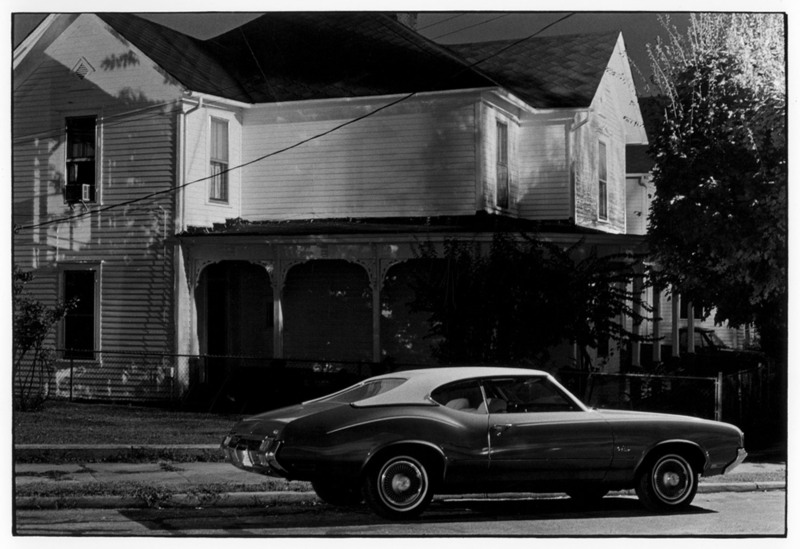 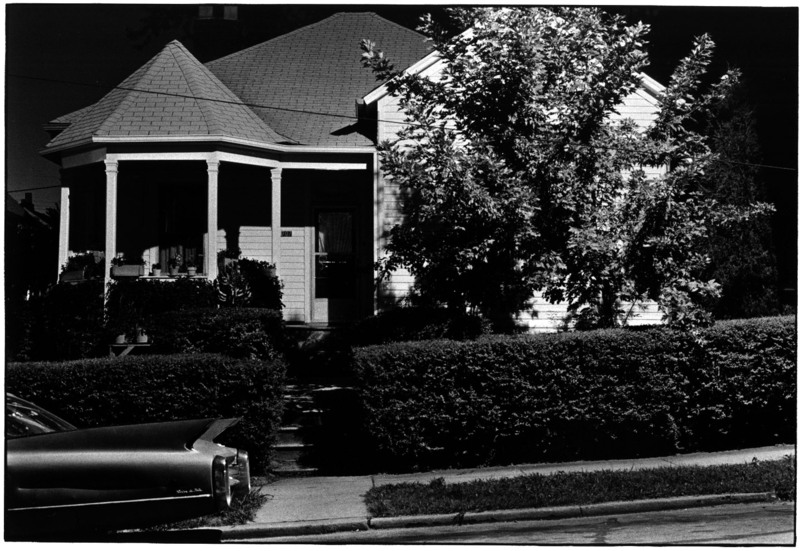 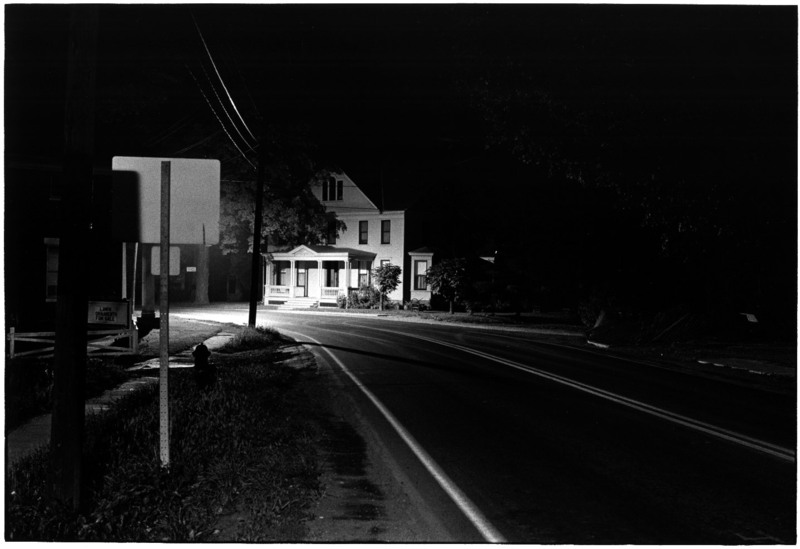 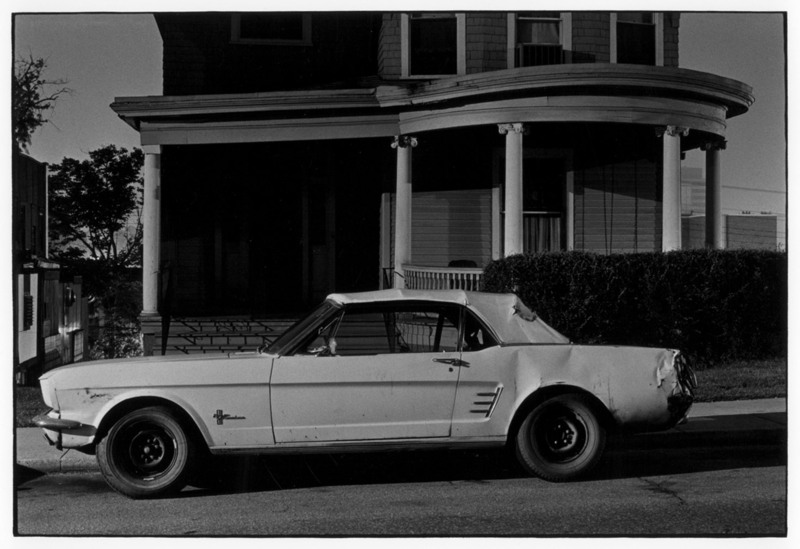 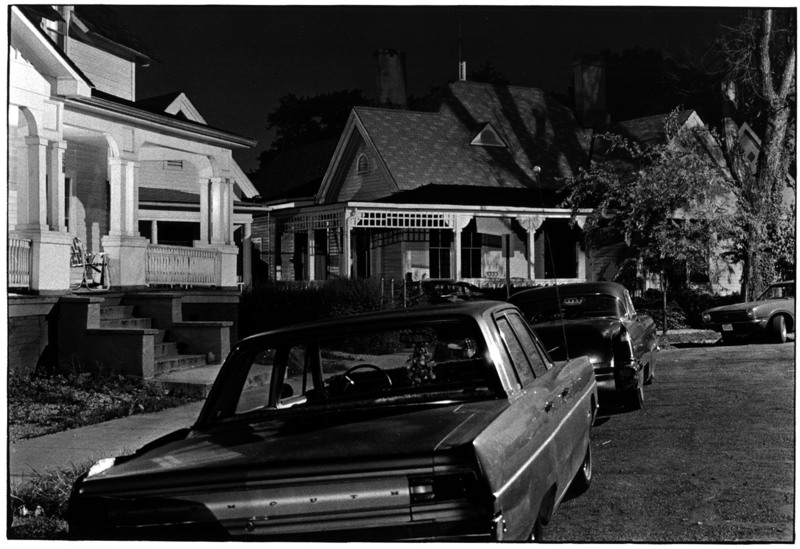 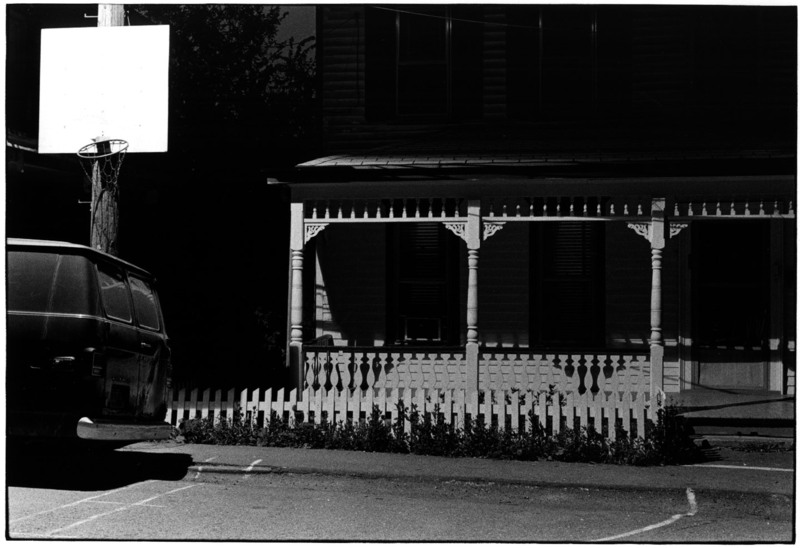 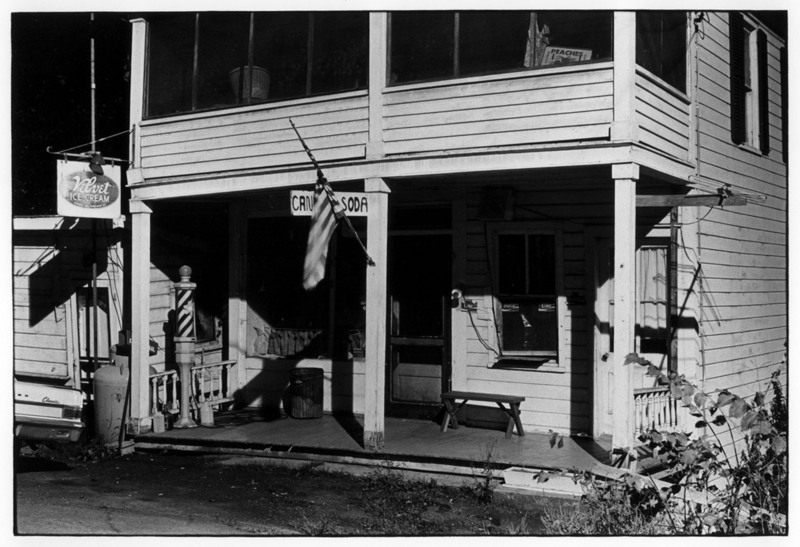 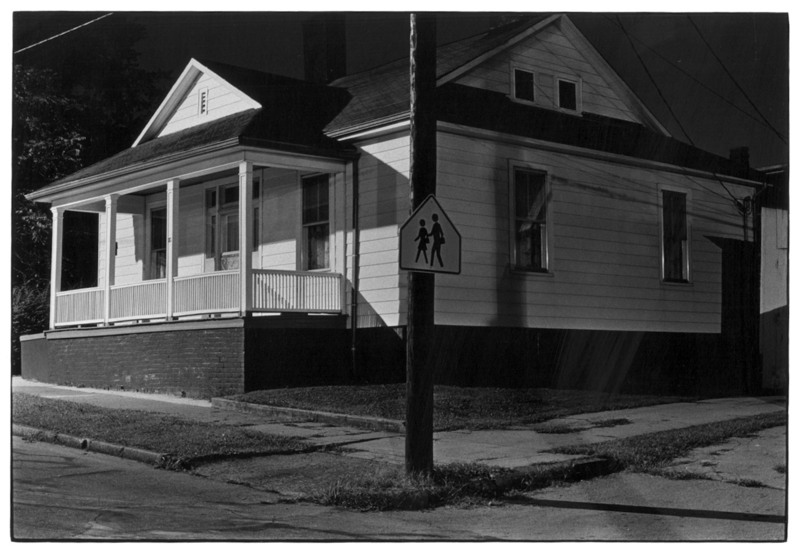 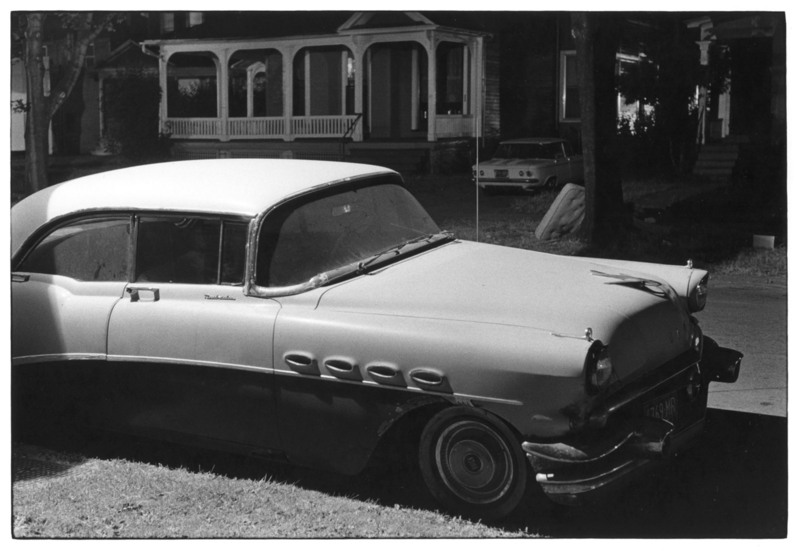 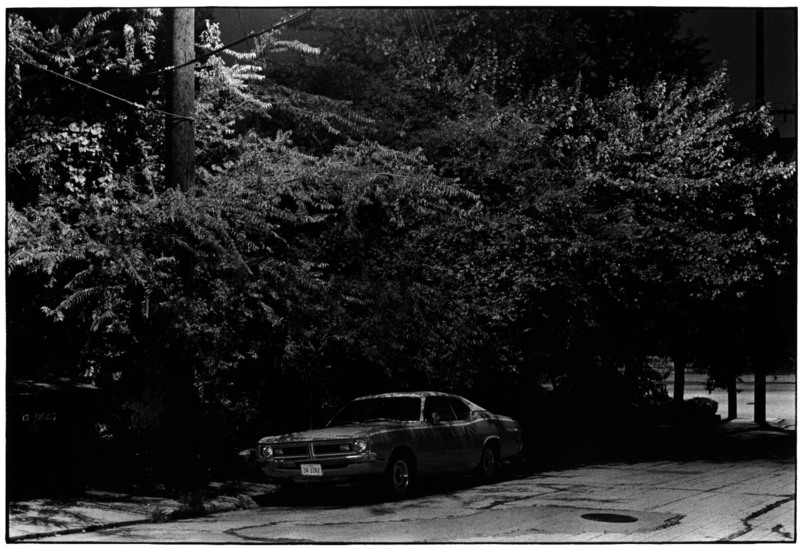 He left his photographs and writings to his lifelong friend Lee Friedlander. 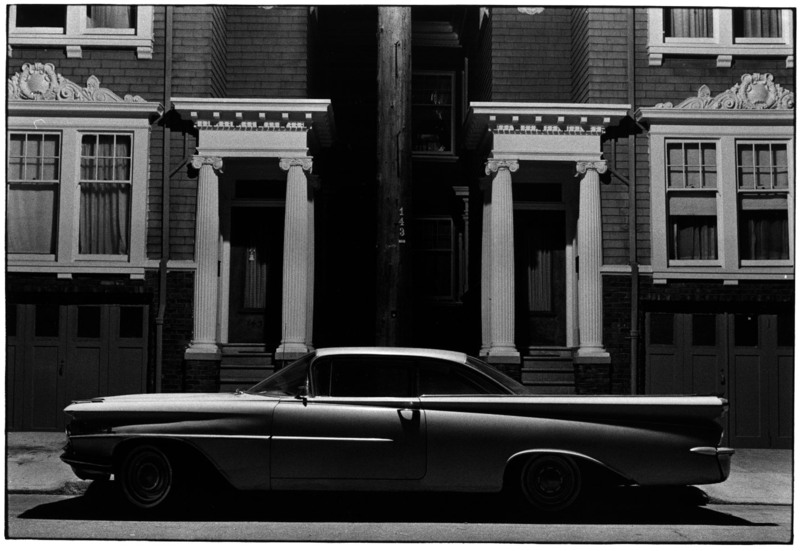 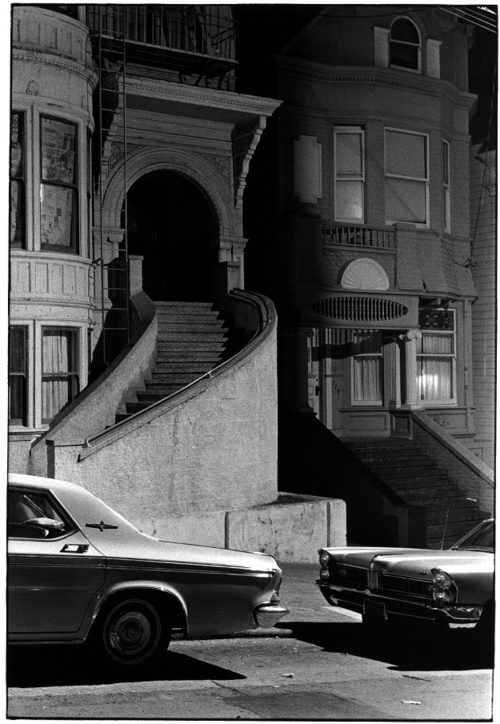 YOU MIGHT ALSO LIKE: Ralph Eugene Meatyard: "Photographs"
Posted in Galleries, Highlights and tagged Americana, Architecture, Cars, Exteriors, Gallery Highlights, Night Photography, Vintage, William Gedney.